Engineering Career Services (ECS) is the primary resource connecting Ohio State engineering students and employers. 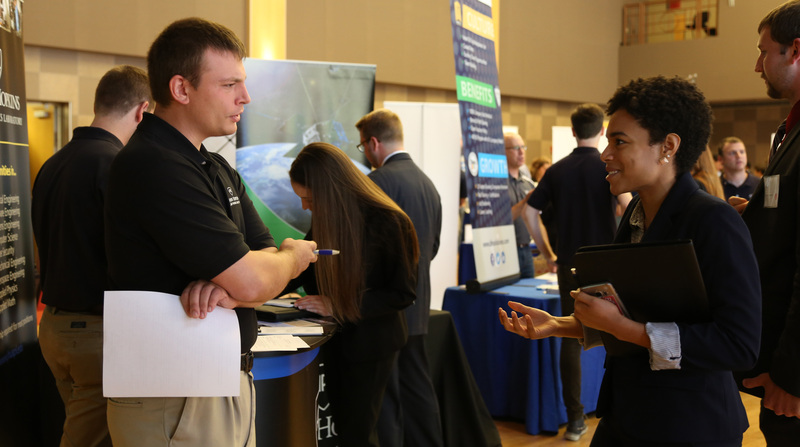 ECS helps undergraduates develop the skills needed to successfully connect with employers who want to hire co-ops and interns as well as graduating students at the BS, MS, and PhD levels to connect with employers seeking career candidates. More than 90% of engineering students have had some type of engineering related experience by graduation. Engineering Career Services provides information, assistance, friendly support and technology resources necessary for candidates to effectively utilize program services and develop career management skills that last a lifetime. Whether you need a resume consultation, help with job search questions, or assistance with preparing for on-campus interview and recruiting events, we are here to help you! For more on Ohio State’s Engineering Co-op and Internship Program, visit the ECS website.